You are in for another treat this summer because Beats and Bites at Riverwind Casino is back! We are keeping the excitement going with non-stop fun and entertainment. 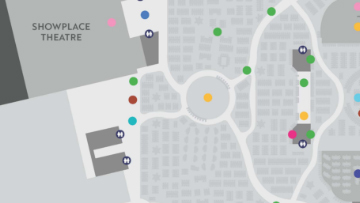 Join us from 6 – 11 p.m. on May 12, June 9, July 7 and Aug. 11, to experience these one-of-a-kind events with the entire family! Invite all your friends and head to Riverwind’s parking lot to enjoy delicious food from popular food trucks, shop at the merchandise vendor trucks and take part in fun activities for the kids! We also have an epic entertainment lineup. From talented local bands to nationally-known stars, you can expect this summer to be filled with top-notch entertainment. 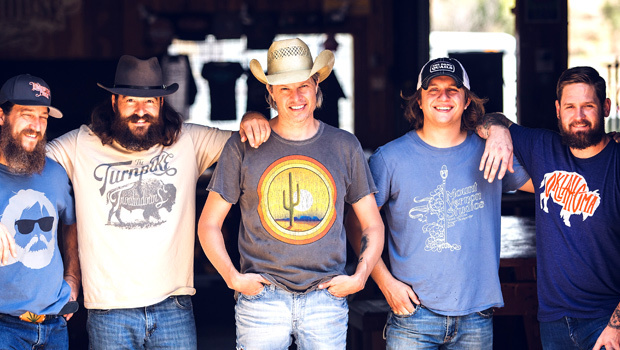 The gritty, thundering country sound of Jason Boland and the Stragglers has been commanding stages across the nation for over 20 years. 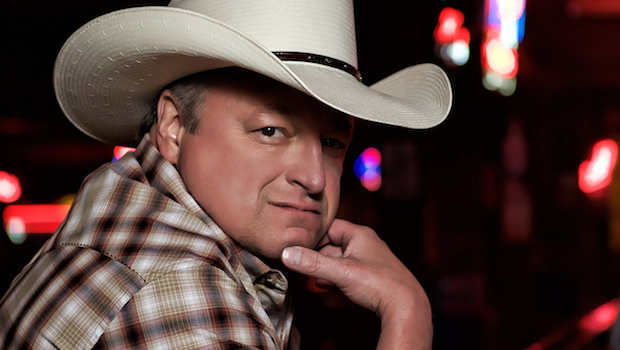 Jason Boland and the Stragglers will perform hits from their recent album, “Squelch,” and fan favorites from previous albums. 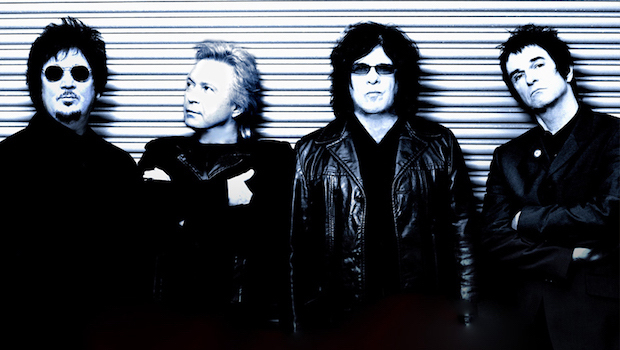 In 1980, The Romantics released their debut LP that featured hits like “What I Like About You” and “When I Look In Your Eyes.” The Romantic’s music became a staple on classic and contemporary rock radio, television shows, commercials and movies, and we can’t wait to see them rock the stage at Beats and Bites. 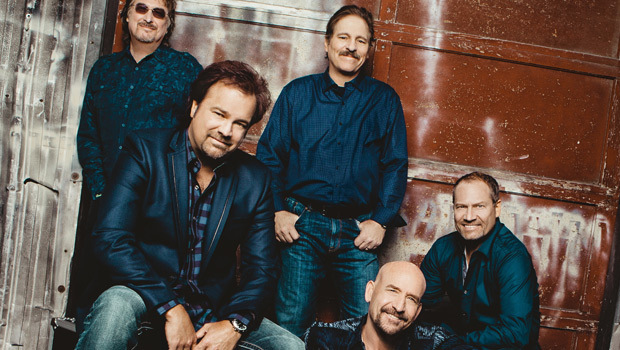 With their record-shattering string of hits like “I’ll Still Be Loving You,” “Fast Movin’ Train” and “When She Cries,” Restless Heart has been putting out hits since the early 80s. The iconic country group will perform their numerous hits as part of their upcoming, year-long 35th Anniversary Tour. When the shows have ended, and you’ve had your fill of tasty food truck fare, there’s still more fun to be had inside Riverwind Casino for our guests 18 and older. Mark your calendars for these can’t-miss events, and don’t forget to show us your photos when you go! Use the hashtag #BeatsAndBites2018 on Twitter and Instagram and be sure to tag us on all of our social media accounts (find us on Twitter, Instagram and Facebook)! We’ll see you this summer! The Ultimate College Basketball Watch PartyEat Your Way Through Beats and Bites 2018!